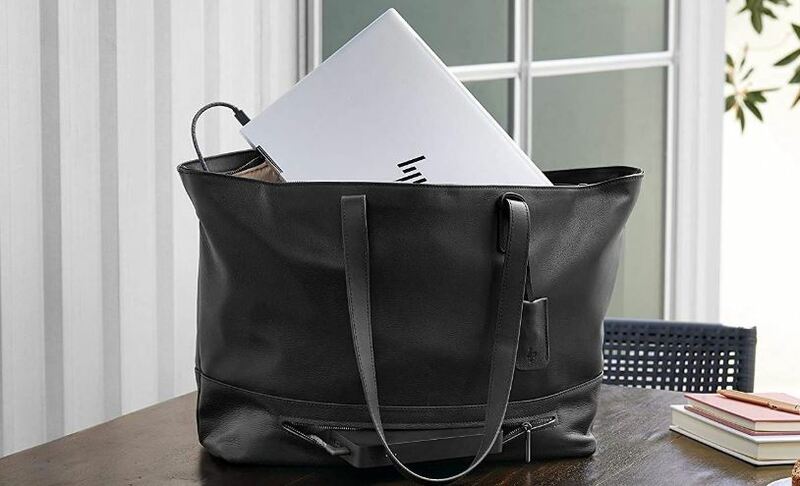 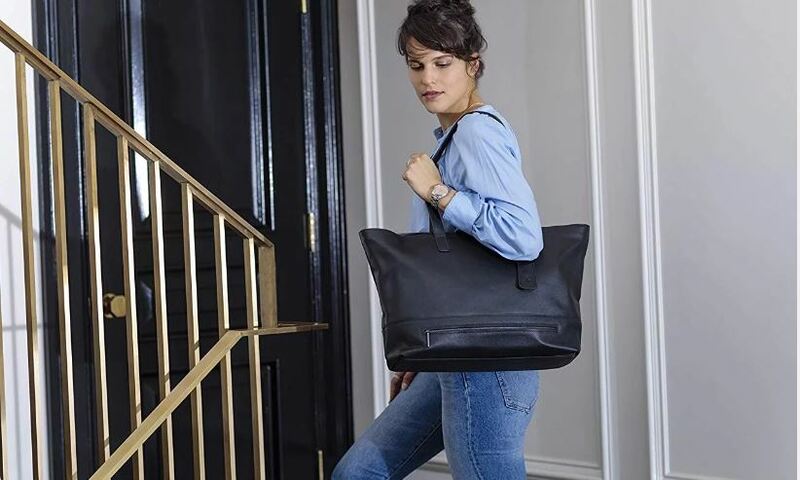 The Stylish HP Spectre Premium Tech Tote Handbag is perfect for keeping your devices and accessories safe and secure when you’re on the move. This leather bag has plenty of slots and pockets to keep all your gear safe and organized. 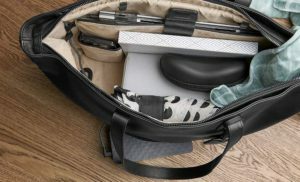 In Addition, it features a compartment for a 14-inch laptop and while your laptop is stashed away in your bag, you will be able to charge it. 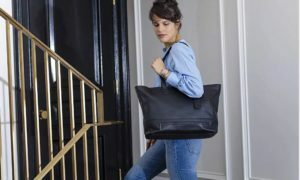 The sleek leather keychain on this tote bag will provide a convenient place to stash your keys and USB drives. For safety HP Spectre Premium Tech Tote even comes with an RFID blocking pocket to safeguard your personal info.